Access to the biggest concentration of bike loving consumers in the world is your benefit of exhibiting at Copenhagen bike Show! That goes for the urban cyclists who defy the rain and sleet of the Danish Fall and Winter. They fill the bicycle paths in Copenhagen with all kinds of bikes from e-bikes to cargo bikes. The latter are often loaded with two or three children or even a dog as cargo. It also goes for the commuters who travel from the suburbs into Copenhagen on newly inaugurated Super-bicycle paths and the very many ambitious cyclists who spend quite a few hours on the road or the forest trails. Due to the new location – only 3 minutes from Copenhagen central train station – the number of Swedish visitors is set to increase even more. The Swedes living in Greater Malmö already are used to go to Copenhagen for shopping and leisure. In 2018 Copenhagen Bike Show had more than 12,000 visitors and down to the new location 15,000 plus people are expected to visit the bike fair in 2019. 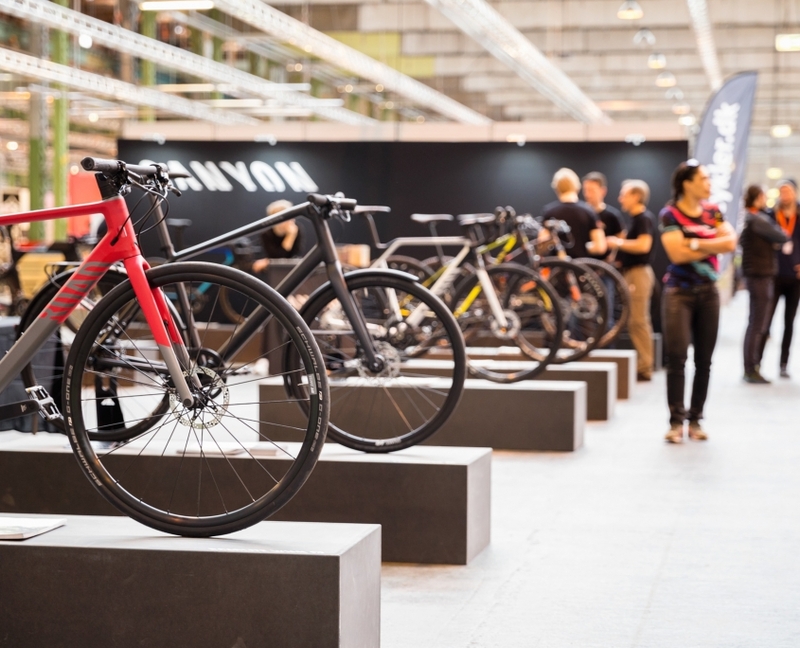 Hence, the 2019 edition of the bike fair will consolidate it as Scandinavia’s biggest bike fair.